We had a wonderful summer at Gold Point with beautiful weather. September is one of my favorite months in the mountains. 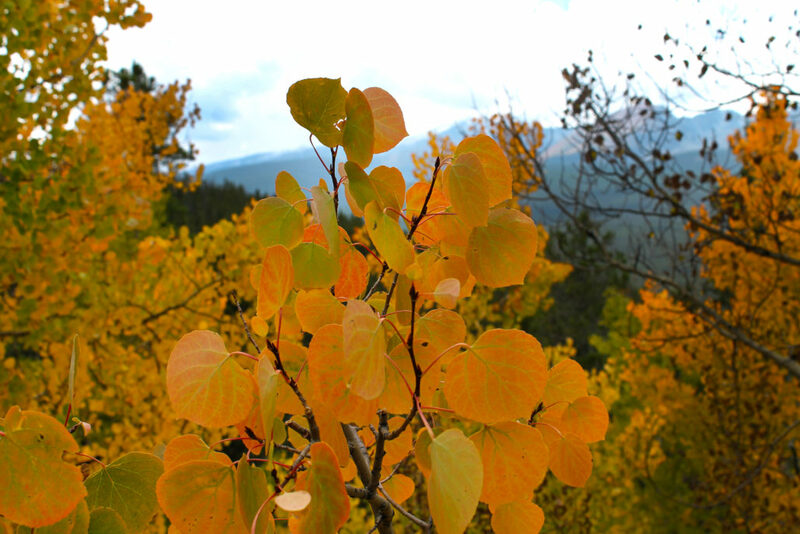 The beautiful color change provides the opportunity for many scenic drives throughout the high country, many of which are easily accessible from Gold Point. We have recently completed a few projects at Gold Point. The engineering team has been busy working on sprucing up the property by reorganizing the gravel areas in the barbecue space behind Buildings 1 through 6. In the early summer, Red, White and Blue Fire visited the property and conducted a Defensible Space Evaluation of Gold Point. They provided the team with some action items to make the property safer in the event of a wildfire. The team eagerly worked on these projects, which included adding rock and gravel around each building and cleaning up some low-hanging branches on trees. The fire department recently revisited the property and declared that Gold Point had earned its highest level of fire safety and a green-level certification in the Defensible Space Evaluation. 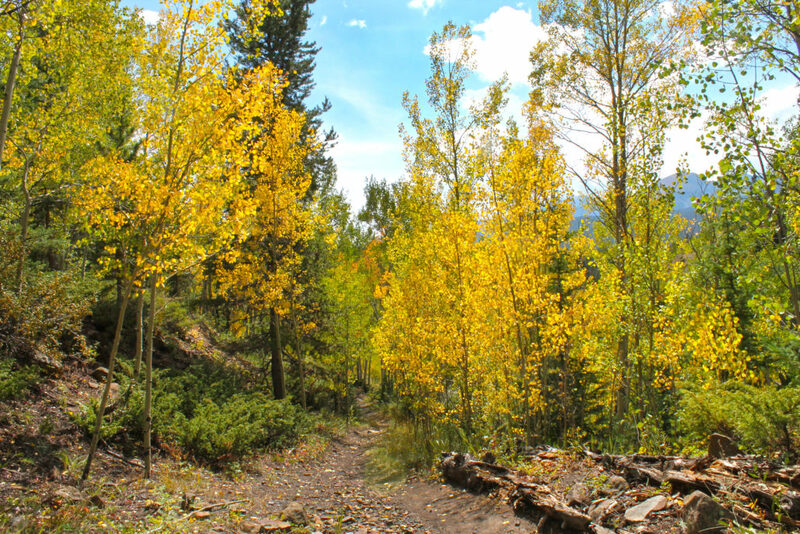 There are a few exciting events in the town of Breckenridge in September. 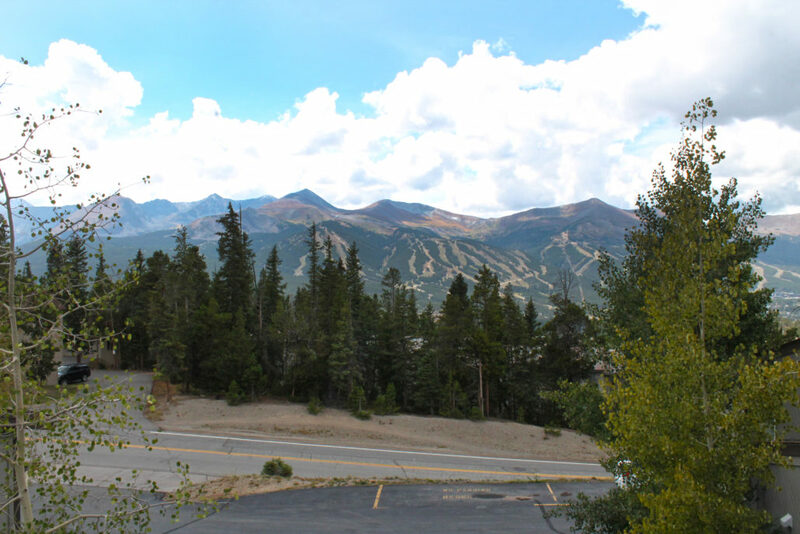 The annual Octoberfest returns to Breckenridge from September 7 to September 9. The Main Street Party begins Friday night and continues throughout the day on Saturday and Sunday. There is also a 5K trail run in conjunction with the event that kicks off Saturday, September 8, at 10 a.m. 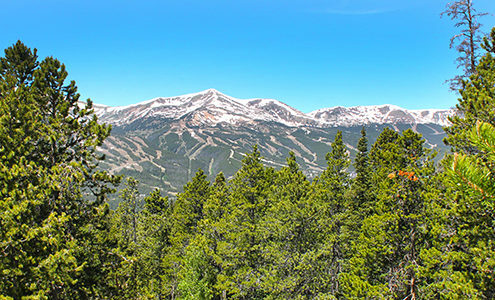 The following weekend, the Breckenridge Wine Festival returns, running from September 13 to September 16. The event starts with multiple wine-tasting dinners on Thursday night, several events throughout the day on Friday, and the Grand Tasting event on Saturday. The event concludes with the Hair of the Dog fat bike race on Sunday, September 16.